African Americans have the highest incidence rate of pancreatic cancer – up to 59 percent higher than the incidence rates for other racial and ethnic groups. 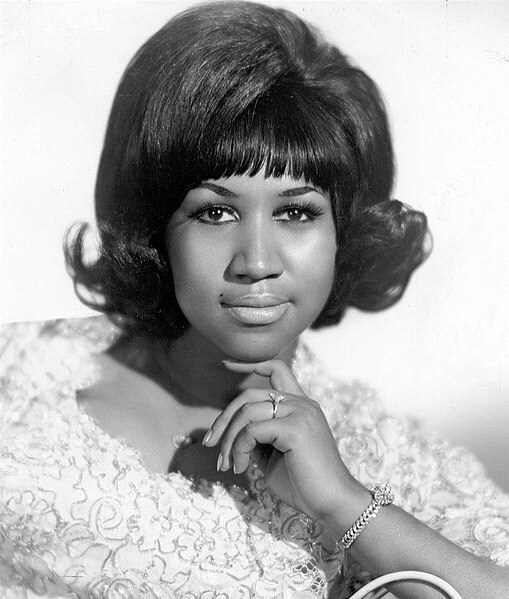 Aretha Franklin died on Aug. 16, 2018, of pancreatic neuroendocrine cancer.The Pancreatic Cancer Action Network (PanCAN) is dedicated to fighting the world’s toughest cancer given that the disease is third leading cause of caner death in the United States and soon to become the second leading cause by 2020. Franklin joins a growing list of other notable public figures, actors and musicians who’ve passed away from pancreatic cancer. PanCAN has an urgent goal to improve outcomes for patients battling the disease today and double survival by 2020. The organization attacks pancreatic cancer using a comprehensive approach focused on research, clinical initiatives, patient services and advocacy.